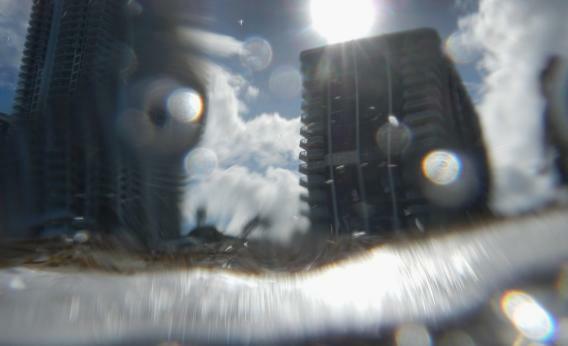 Rising sea levels could inundate Miami Beach if climate change unfolds according to scientists’ models. Climate change very slow but real. So far all cures worse than disease. Shale gas huge breakthrough for US. Half carbon of coal and oil. The irony is that the longer we take Murdoch’s advice and wait for an easy fix to climate change, the bigger the problem becomes. Balk at the cost of solar panels now, and in 20 or 30 years Murdoch’s statement could come true: The only remaining solutions to climate change could be downright terrifying. Now those are some cures that would be worse than the disease—or at any rate, worse than the disease will be if we start taking some more reasonable steps while we have the chance.